We are very excited to announce that the 2013 North American Grip Sport Championship will be an automatic qualifier for the 2014 Arnold Mighty Mitts competition. The absolute champion will be announced and earn a guaranteed spot in the 2014 Arnold Mighty Mitts. All athletes scores will be enter into a separate overall category for this award. The Arnold Mighty Mitts is the brain child of grip legend Richard Sorin. Athletes from across the globe are selected to compete in a variety of grip events on the biggest stage in strength. 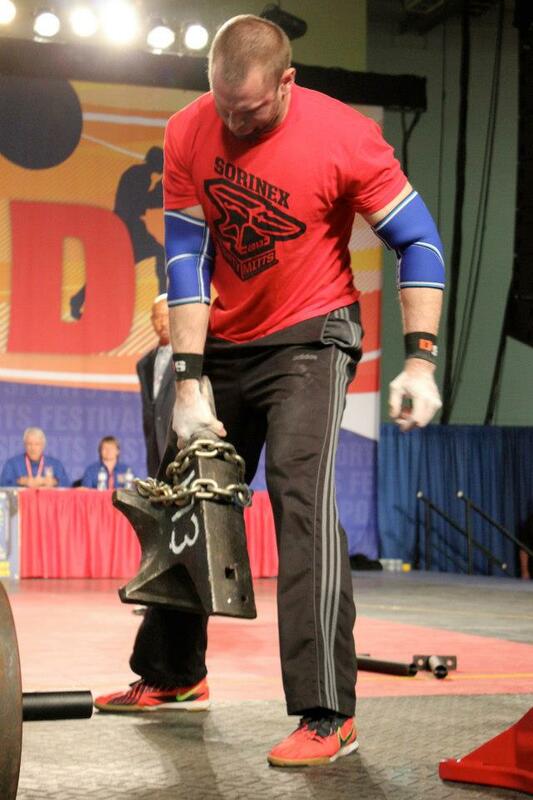 The 2013 North American Grip Sport Championships will determine that first contestant for 2014.